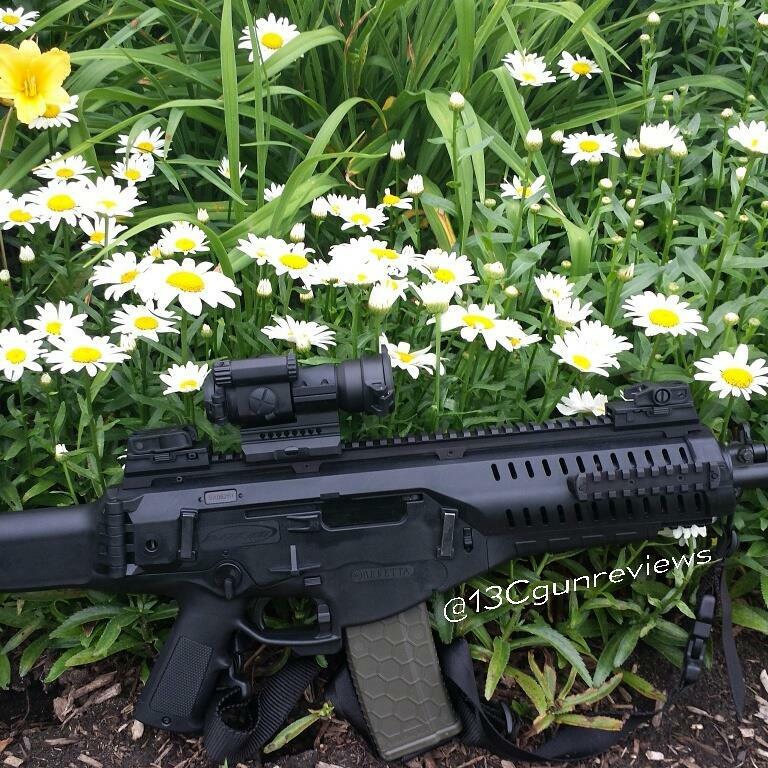 Beretta ARX-100 review, magazine compatibility and disassembly. In our latest video we take a look at the Beretta ARX-100 and it’s features including a full review, changing ejection sides, changing the charging handle location as well as a break down of the rifle and some preliminary accuracy results. In addition we cover magazine compatibility and what will and won’t work. « Previous Post: FN has a new entry level AR. 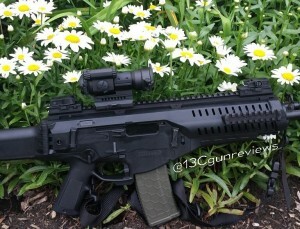 The FN15 1776 .